Serve your dishes with simple yet modern kitchen utensils of brushed stainless steel, such as this serving set. 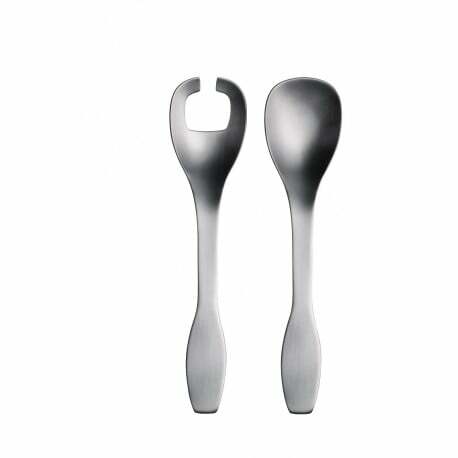 Antonio Citterio and Glen Oliver Löw designed these ergonomic Collective Tools with a clear typology and shape in 1999. You can use the Collective Tools individually, as a set or mix and match them with other Iittala cutlery.